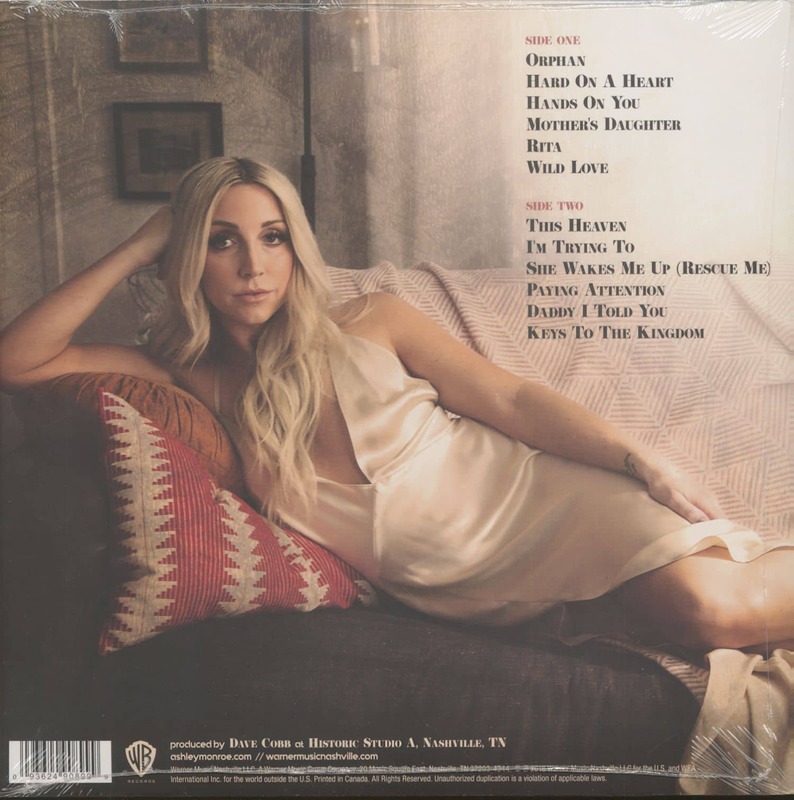 When it comes to country music, Ashley Monroe has a deep-seated fear — that she won't feel a damn thing. For the Tennessee-born singer, whose passion for traditional country is matched only by her gift for crisp, clever songwriting, music has to elicit a palpable response. Or else? "It's just noise," she says. "Country music is so special to me, it scares me if I hear a song and I don't feel anything. It really throws me for a loop." Monroe is convinced that country fans have a similar reaction and also seek something meaningful in their music. So when she sat down to write her new album The Blade, released on Warner Music Nashville, she committed herself to finding songs that would make both her and her audience cry, laugh, think and, metaphorically, bleed. "Every track will cut you in a different way," Monroe says, nodding to the album's title. Due July 24th, The Blade is the follow-up to 2013's critically acclaimed Like a Rose, which included the sublime — and alternatingly bawdy and poignant — singles "Weed Instead of Roses," "You Got Me" and the title track. The album was named the top country record of that year by Billboard, Rolling Stone and The New York Times, and helped recognize Monroe as one of the genre's most respected talents. She's performed with artists ranging from the Raconteurs and Train to Wanda Jackson and Blake Shelton, and is an indispensable component of the acclaimed trad-country trio Pistol Annies. 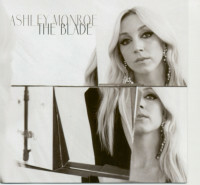 With The Blade, Monroe views the album as Like a Rose's Chapter 2, but says she's a much more direct person than she was when writing that project. "The first record is me. That's the roots, the base of me. And I had a good vision for that," she says, "but I've grown since that first record and I have an even more clear vision. I know what I want and it's ok to say what I want." Produced by Vince Gill and Justin Niebank, who also oversaw Like a Rose, the new album features soulful lead single "On to Something Good," written with Barry Dean and Luke Laird. Driven by a Muscle Shoals backbeat, the song is Monroe at her most upbeat. Which surprises even her. "It's hard for me to write up-tempo songs. I want to write a waltz all the time," she says. But "On to Something Good" provides her with a chance to groove and leave behind some of the angst of her formative years — her father died from cancer when she was 13 — that informed Like a Rose. "For many reasons in my life, I could have sat in sadness and let that overcome me. But you can't stay at the bottom forever, especially if you keep moving. I'm a better dancer when I don't look down." Still, Monroe has not completely lightened up — and thank God, for that. Encompassing 13 tracks, The Blade explores all manners of lost love, failed dreams and harsh revelations. "There are some stone-cold country songs on here that are about as sad as you can get, and a little bit of darkness too," Monroe admits. The deceptively gorgeous ballad "Bombshell," for instance, is about ripping off life's proverbial Band-Aids. "There's never a good time to tell somebody you don't love them anymore, or that you've been cheating, or for a kid to tell their parents that they're gay. There are a million different bombshells," she says of the song, "and it's never easy. Of course, then you have to deal with the outcome too. But first, you just have to make your mouth say the words." The lyricist takes the opposite approach to airing things out in the open with the ominous "Buried Your Love Alive," a spooky shuffle that throws dirt on an old flame. Written with Matraca Berg and thumping along with a heartbeat-like groove, it digs at the idea of "a memory you can't kill" and how difficult it can be to suppress bad experiences. Especially in matters of the heart. "I love the concept of burying love, but having it still live inside you," Monroe says. "This song can really rattle you." "The Weight of the Load," however, is all about reassurance — reassurance that you don't have to go through hard times by yourself. It's an uplifting message, elevated by Monroe's lilting vocal delivery and fine-tuned by Gill, who fleshed out the song almost five years ago. "I always have titles written down in my phone, and I showed that one to Vince. We started writing it and he helped me turn it into what it is," she says. "It's a comforting thing to hear, to know you're not alone." But it's the title song, a remarkably fresh and clever look at a relationship gone bad, that stands as the centerpiece of the album. 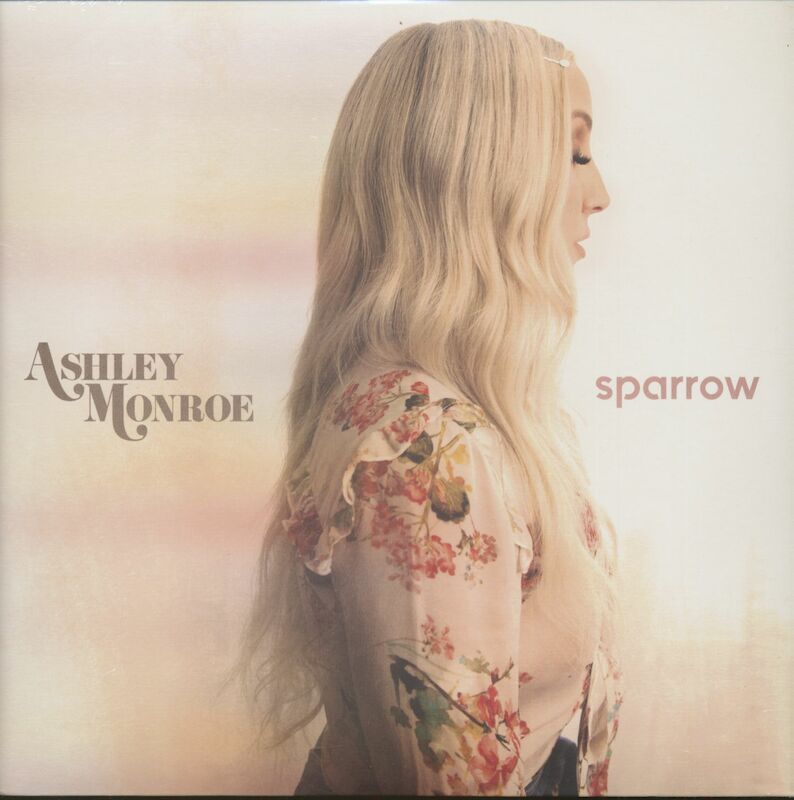 Written by Marc Beeson, Allen Shamblin and Jamie Floyd, it's the sole track that Monroe didn't have a hand in. Nonetheless, she makes "The Blade" her own with an aching, career-defining performance, lingering over the payoff line: "You caught it by the handle, and I caught it by the blade." "I never heard heartbreak put like that before, but we've all been on the receiving end of it," she says of the song, which features friend and frequent touring partner Miranda Lambert on harmonies. Lambert also co-wrote the old-school "Good at Leavin'," just one of many ace songwriters Monroe collaborated with for the project. Chris Stapleton, Striking Matches' Justin Davis and Sarah Zimmermann, and power-pop singer-songwriter Brendon Benson also contributed tracks. In the end, however, this is Monroe's show and her 13 songs make for one razor-sharp album. Whether she's lamenting her sinner status in "The Devil Don't Want Me," laughing off bad luck in "Winning Streak" or accepting the fact that, yes, it's ok to be happy in "On to Something Good," the worldly singer-songwriter isn't afraid to explore all facets of life. As Monroe likes to say, "There are a lot of edges to The Blade." 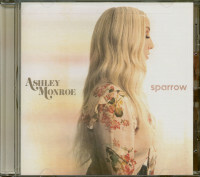 Customer evaluation for "Sparrow (LP)"